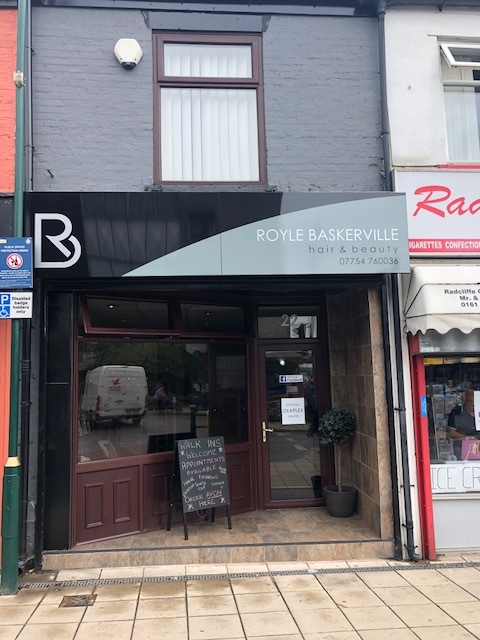 ML Estate Agents are pleased to be offering For Sale this two storey commercial property in the heart of Radcliffe. 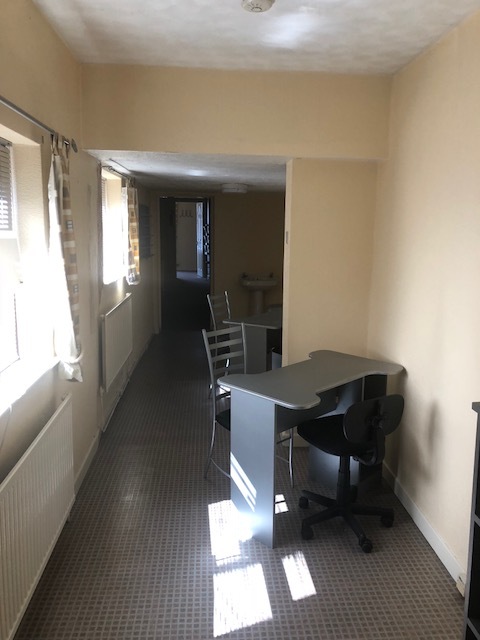 The property is currently being used as a Hair Salon on the ground floor with vacant space on the first floor which could be used for a number of things. 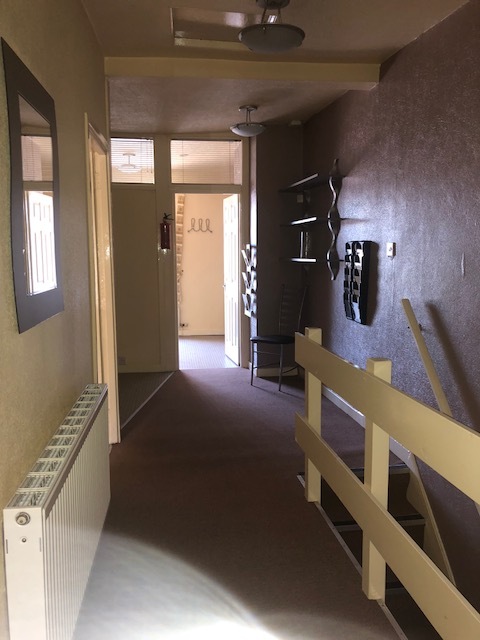 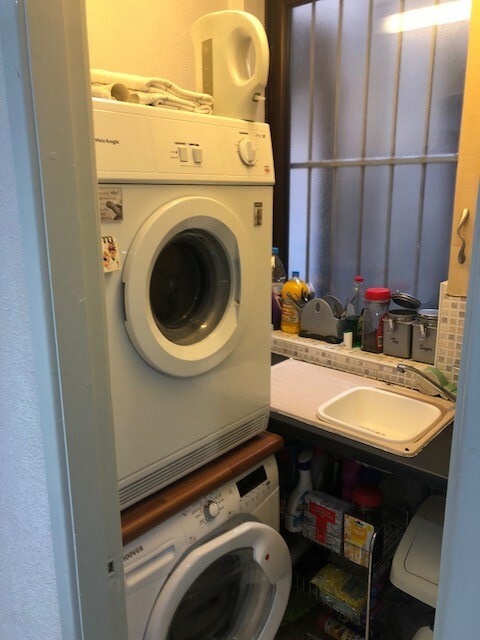 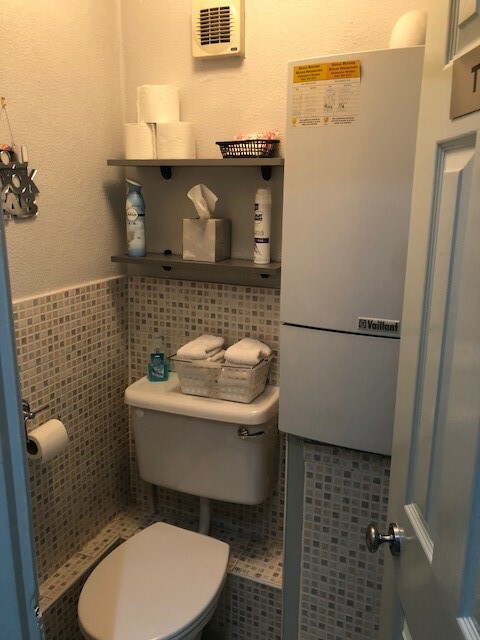 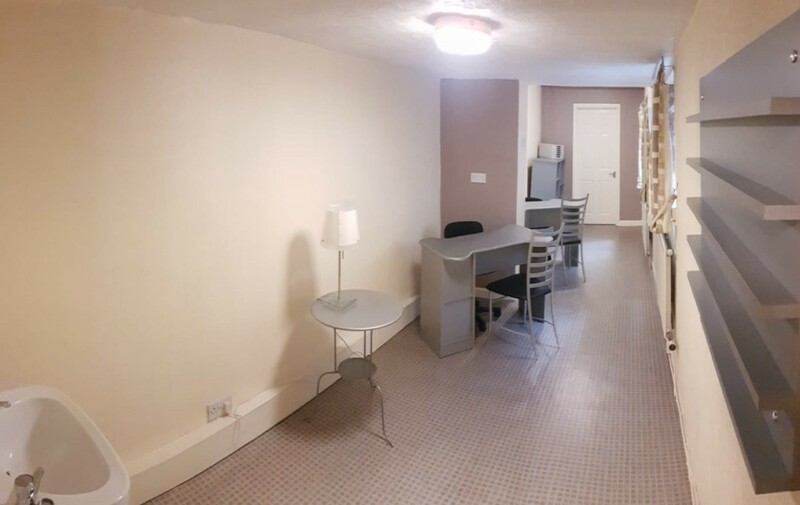 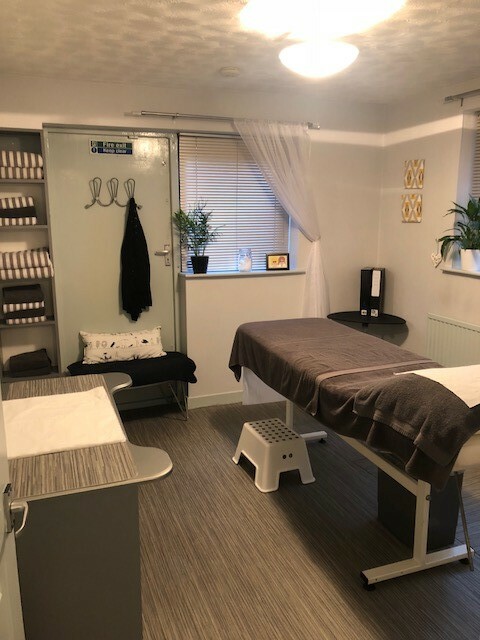 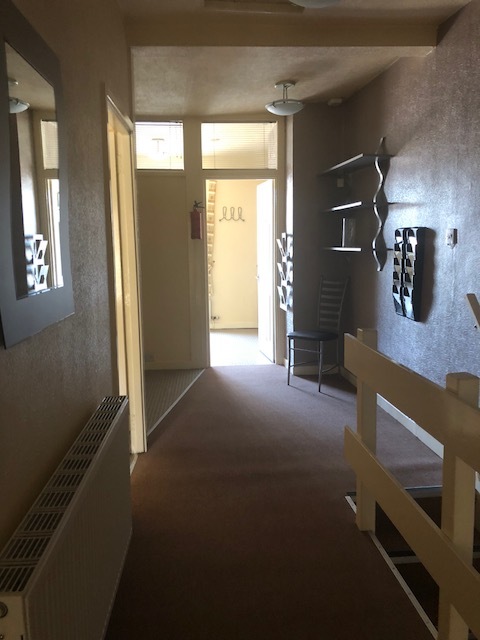 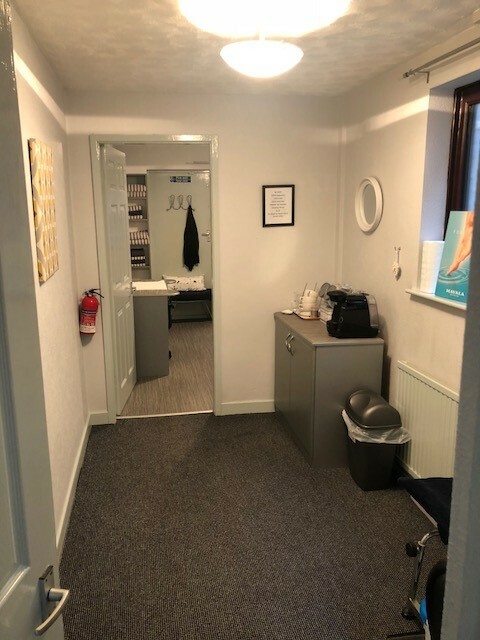 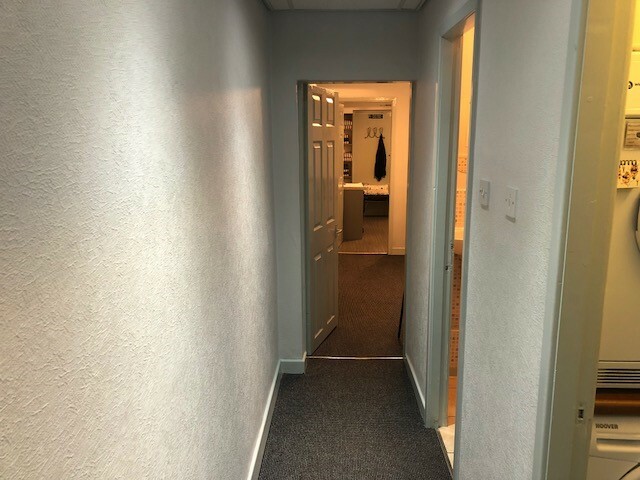 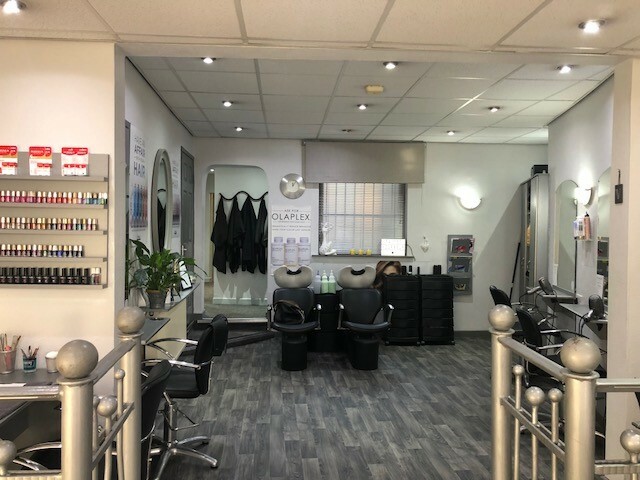 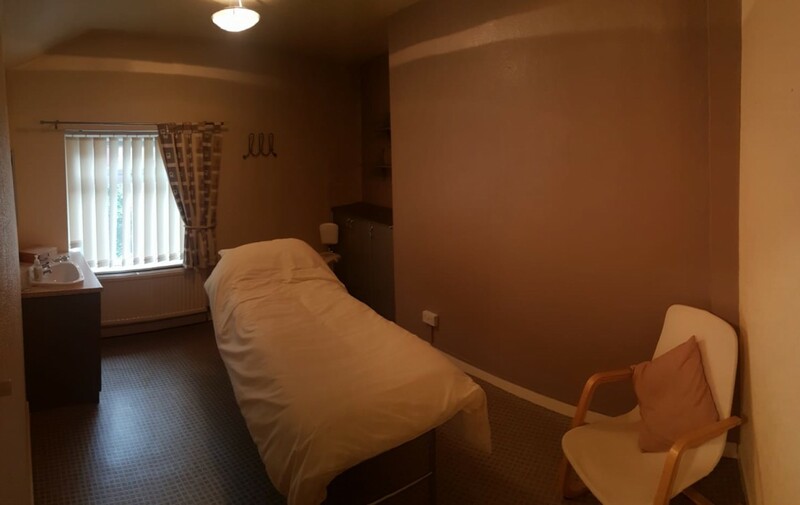 The property is sold with vacant possession, with the added option of retaining all current salon equipment, ideal for those looking to start out in the beauty industry.